Novi, MI Firearms Training Center - Redstone Architects Inc. 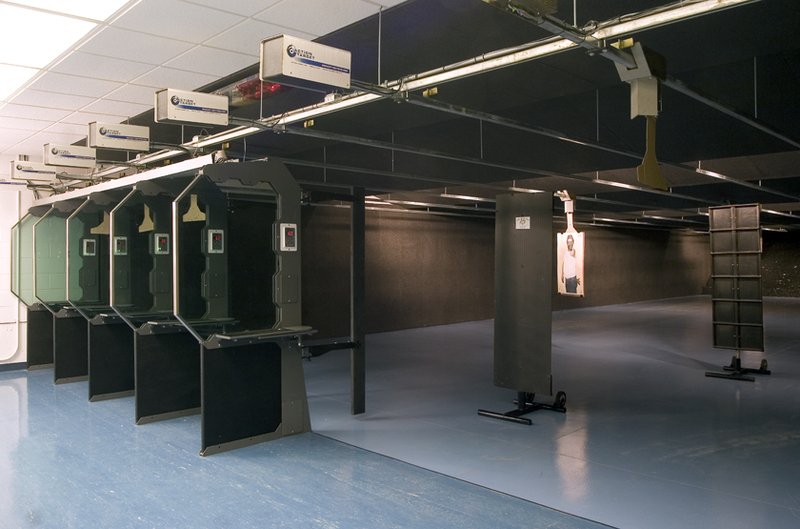 The City of Novi, Michigan retained Redstone Architects to design a new gun range for the city’s Police Department. The total project cost of $1,700,000 was funded through drug forfeiture funds. The Firearms Training Center serves a number of local and federal agencies, and is a revenue generator for the Department and City.